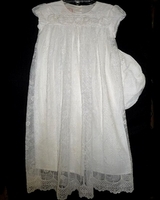 This Ivory Lace Baby Gown is by Baby Biscotti It can be used for christenings, formal events, dolls etc. It is truly gorgeous in 100% soft nylon. 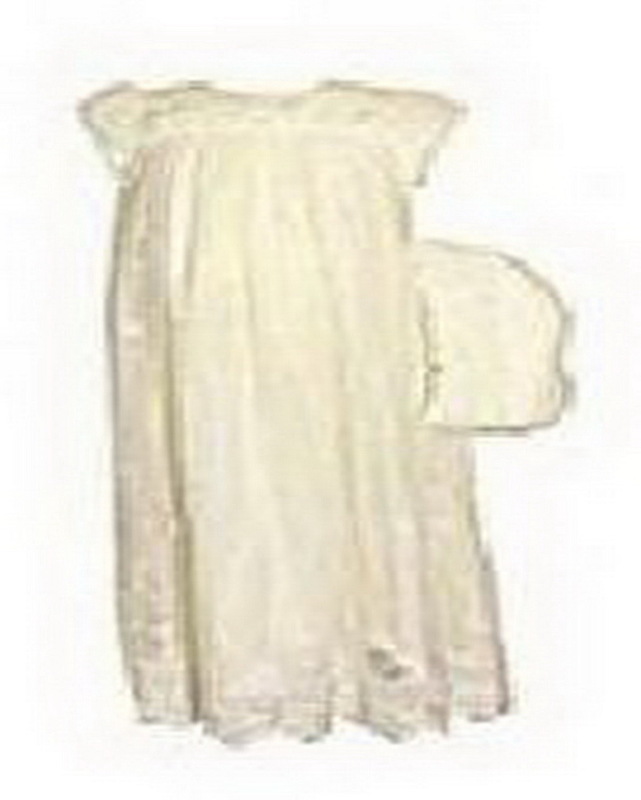 Fits ages 3-9 months.